It is 2015, and every Major League Baseball trade must have a clear WINNER and LOSER to satiate Baseball Twitter’s need for first takes. Don’t worry about what either team needs. Just ask, what did Team A give up? What did Team B send in return? Did Team A give up more than Team B? Wow, Team A must be run by idiots. 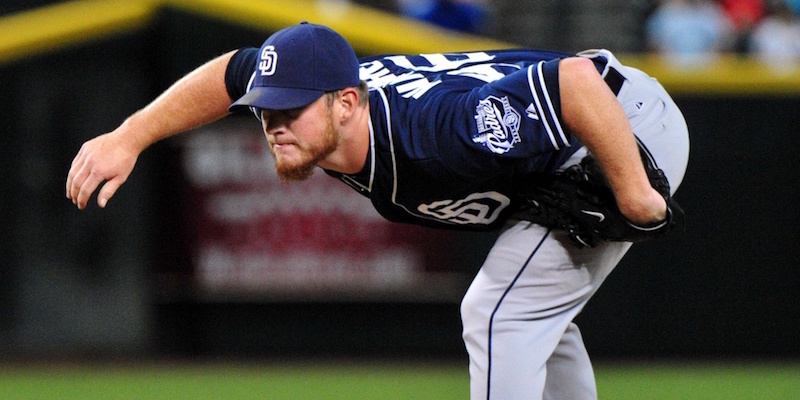 Viewed through this lens, the Red Sox were absolutely hoodwinked by the Padres last night. They gave up two–two!–top-100 prospect types and two more lottery tickets for a relief pitcher. This is exactly what we were worried about when ol’ Star-Loving Dave Dombrowski took the reigns. Theo Epstein never would’ve made this deal. One imagines Ben Cherington becoming physically ill at the thought of this deal. There is indeed a new sheriff in Boston. Read the rest at Baseball Prospectus. Ben Carsley is the managing editor of BP Boston, a senior author of the BP Fantasy Team and the host of the TINO podcast.